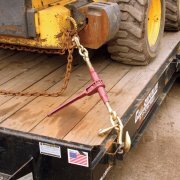 In this section we have a range of load securing straps for various load securing needs from lashing loads on small trailers up to large lorry straps. All conform to latest BSEN specifications. 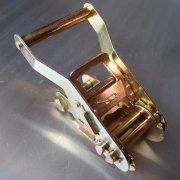 Just click through to buy on line today. 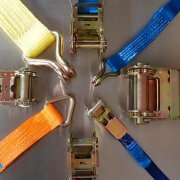 We also offer a bespoke strap service - making up units to our customers' needs for industrial and retail applications. Contact our team today for more information.